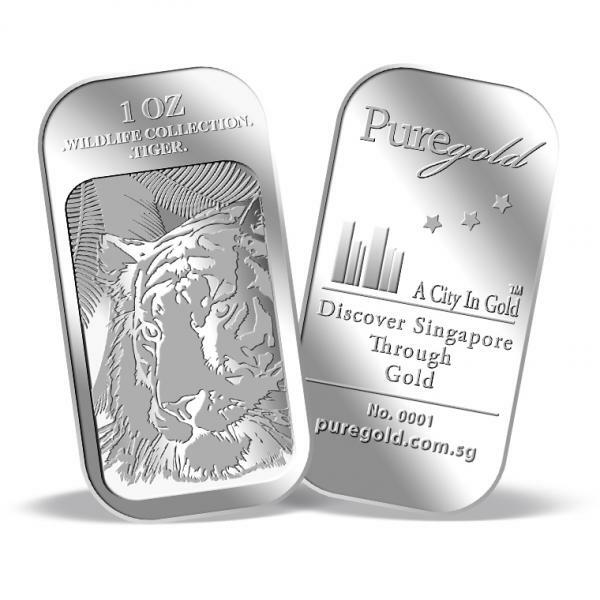 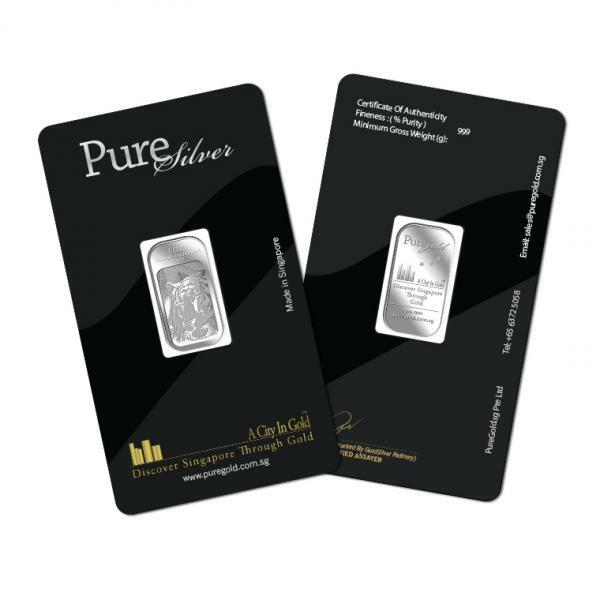 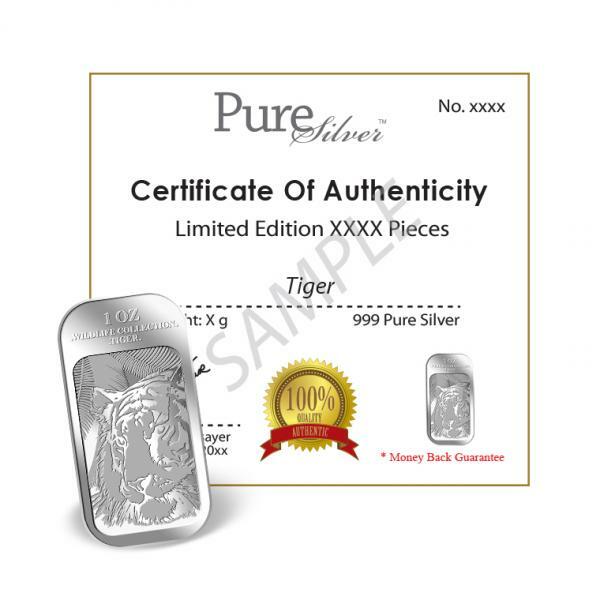 They are known as the biggest cats in the world, Puregold.sg is proud to launch this beautiful 1oz bar. 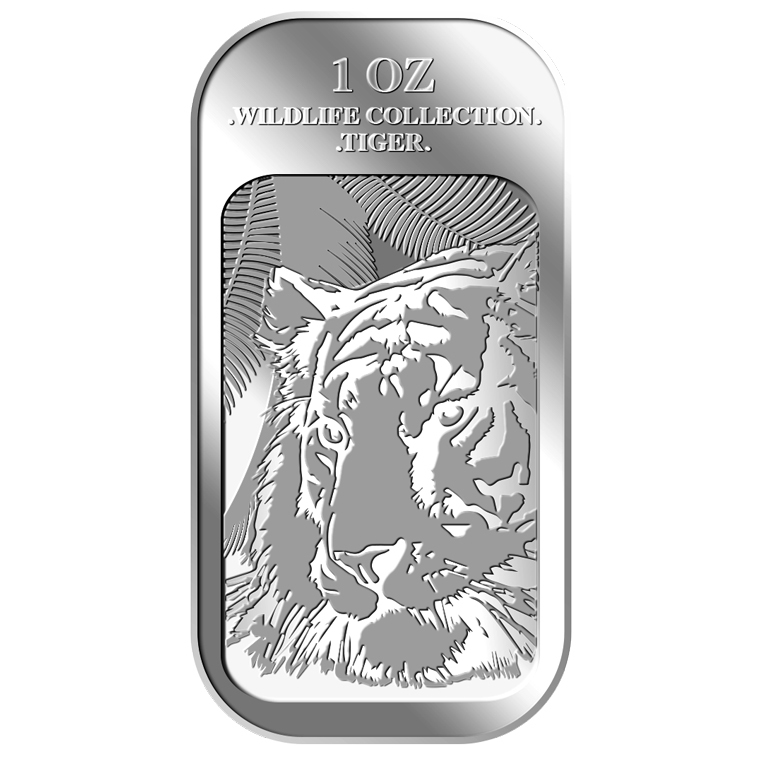 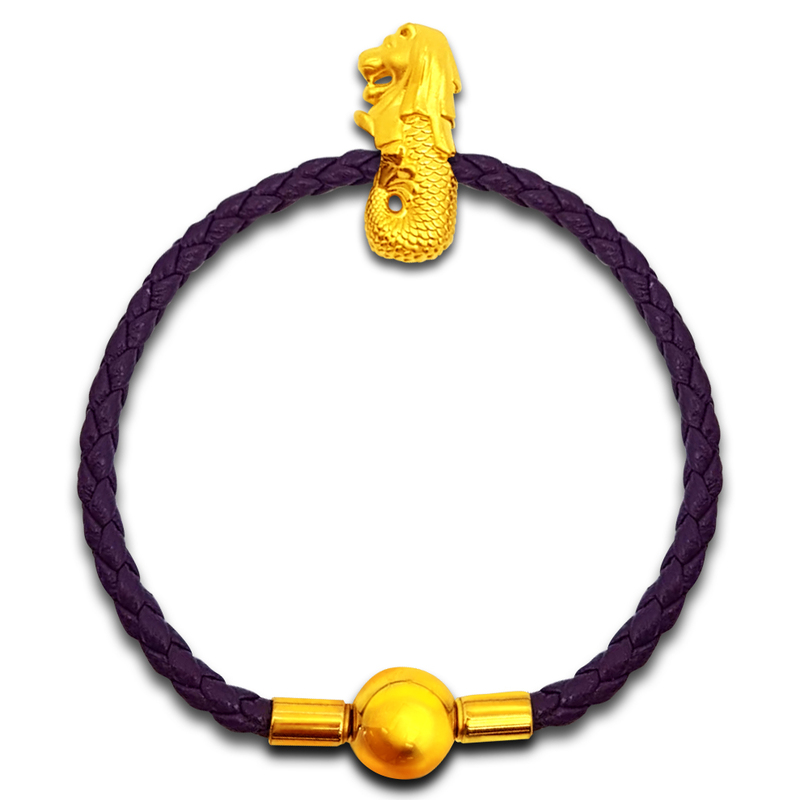 Introducing our new Wildlife Collection with a majestic Strong and Powerful Tiger resting under the Shades of the nature. 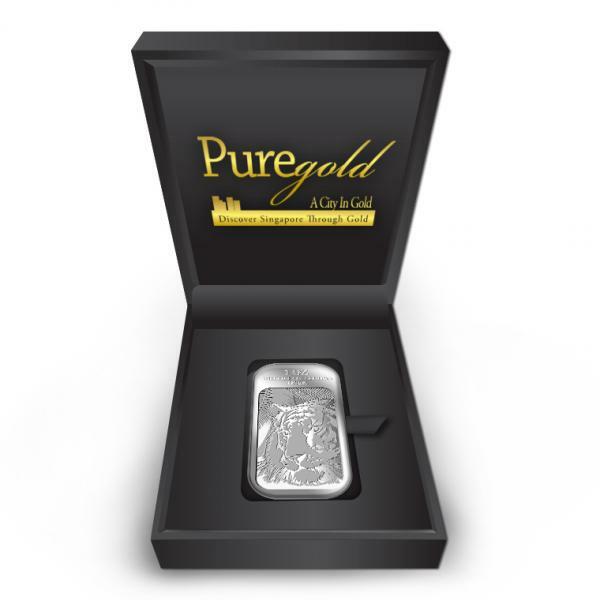 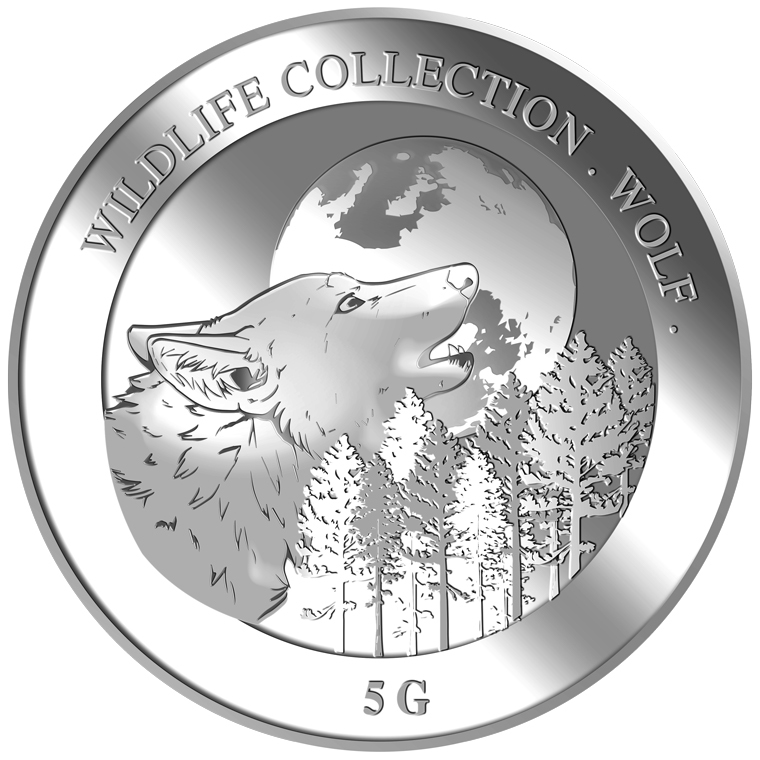 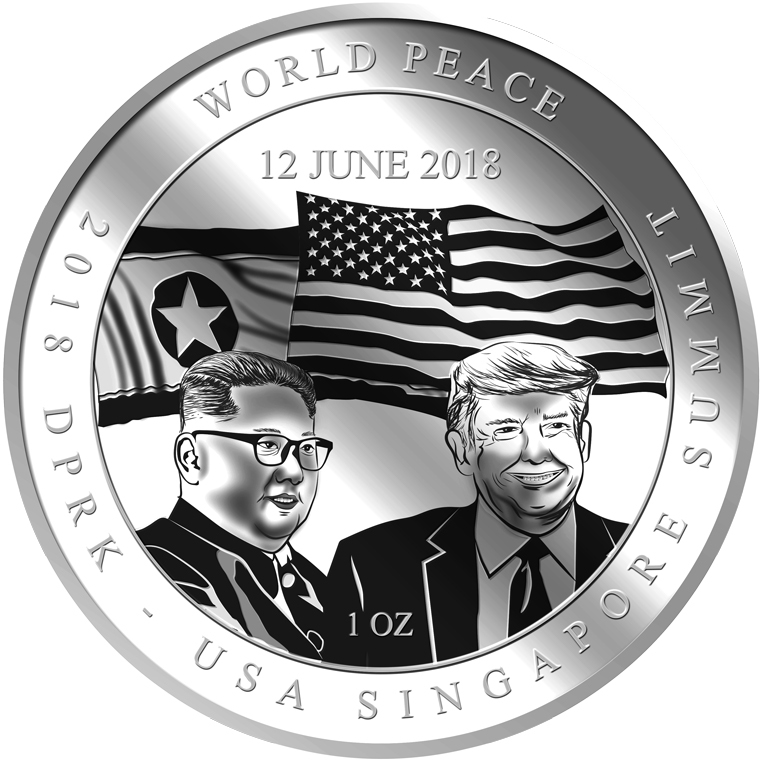 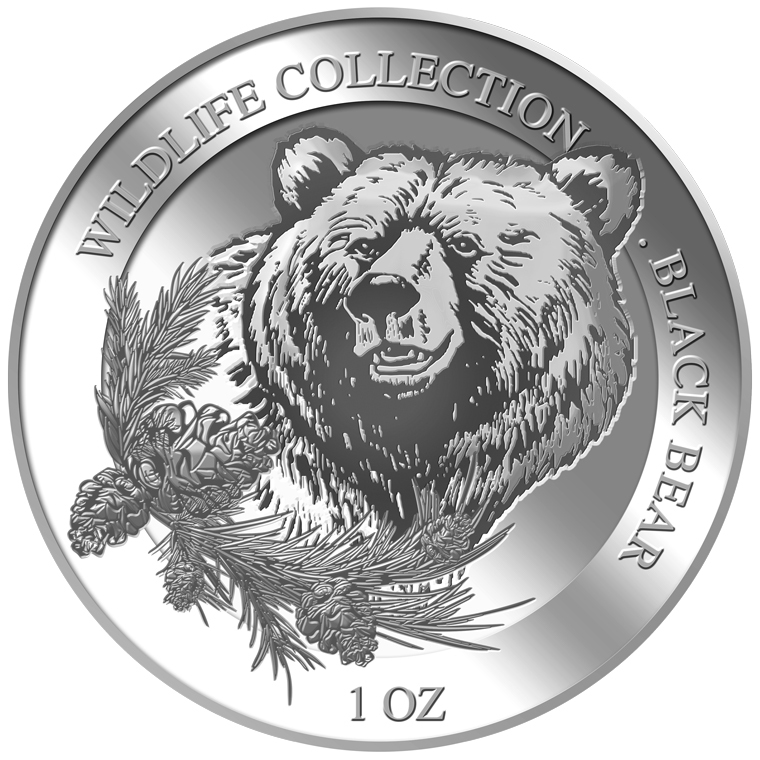 The bar’s obverse bears the inscription of our company’s icon, name, concept, homepage address, as well as the medallion’s fineness.